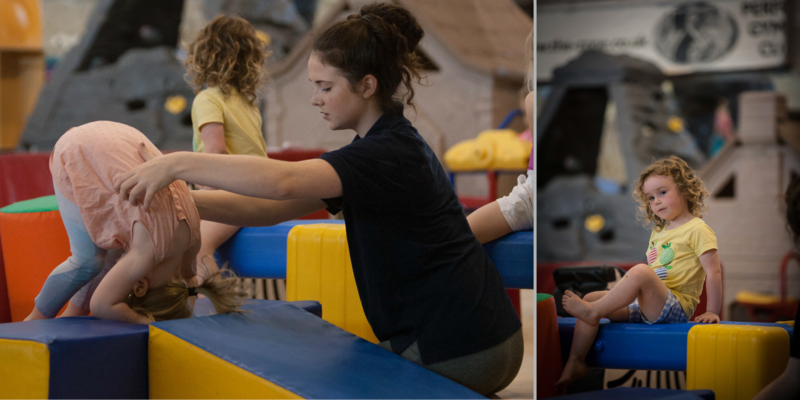 Play Gym is open during weekday daytimes for all from 0 to 10 years. 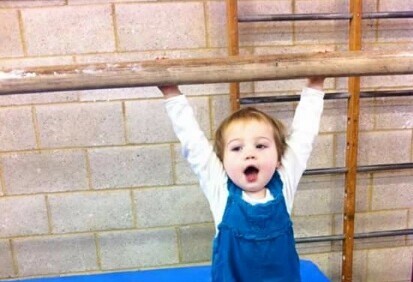 You and your child have the run of the whole gym (except for the high trampolines). 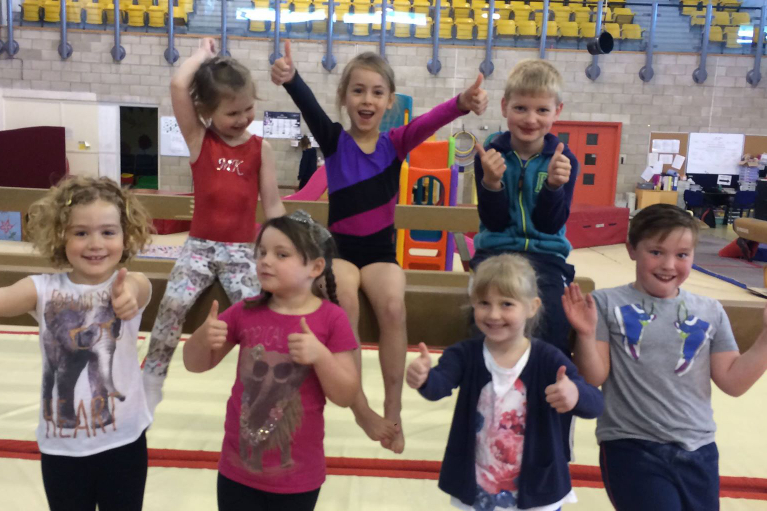 As well as our amazing facilities, we have bouncy castles, soft play and a whole host of other play gym equipment. 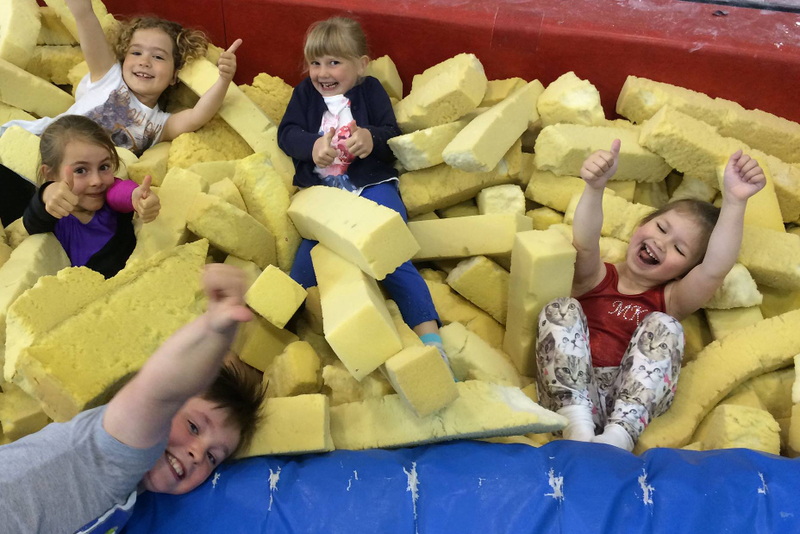 Come and bring your little ones and play in the foam pits, the sunken trampoline, the fast-track, beams and much, much more. In the holidays we also allow older siblings up to 10 years along too, so long as they are careful as there are lots of babies crawling around. We ask that every parent is responsible for their own child. Come and play whenever you like! Additional Adults will be £1.00. The Big Trampolines and the corner trampoline are out of bounds as is the rings over the pit. No Drinks or biscuits will provided during these sessions however we do have a water fountain. Play corner is not open during the holidays. Timetable remains the same through the holidays.